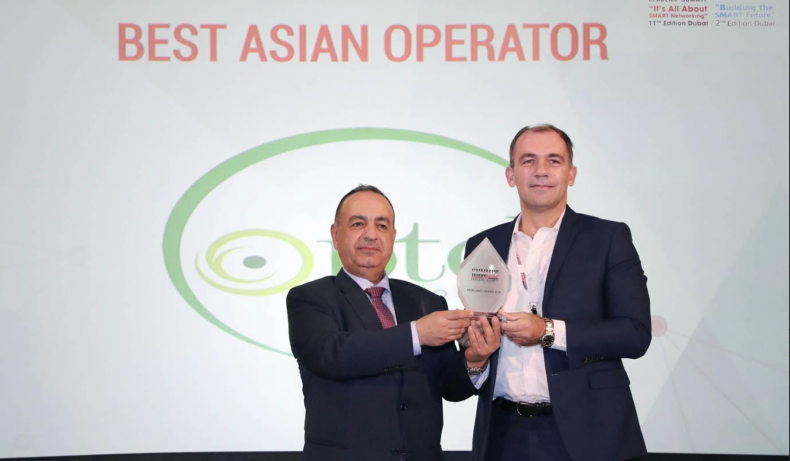 During Telecom Review Excellence Awards 2018 held at The Meydan Hotel in Dubai, PTCL won Best Asian Operator Award. The award was received by Dr Daniel Ritz, President & CEO, PTCL. However this new was quite surprising for Pakistanis who are striving hard due to PTCL broadband services. PTCL Internet has always remained in the limelight on social media. On and off we come across such incidents and tweets where people were not satisfied with PTCL Internet Services. Even we came across PTCL and Nayatel war on some tweet by a customer of PTCL. However, we are very proud of PTCL for presenting Pakistan on Such a big platform and winning this prestigious award for Pakistan.